Is Bill Gates a muppet? 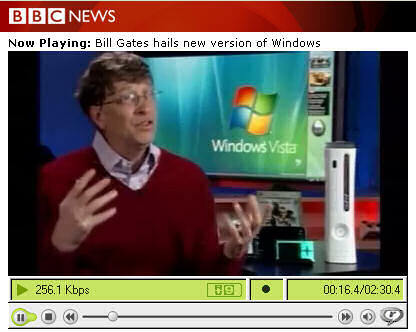 I found an interesting interview with Microsoft boss Bill Gates on the BBC News website. He’s talking about the forthcoming Windows Vista and why we all need it, consumers and businesses alike. It’s not his arguments that impressed me. It wasn’t his incredibly nasal American accent. It wasn’t even the way that he dismissed Google. What impressed me most was that I’m sure that his arms are operated by puppeteers from the Muppets! Watch it now and tell me what you think. 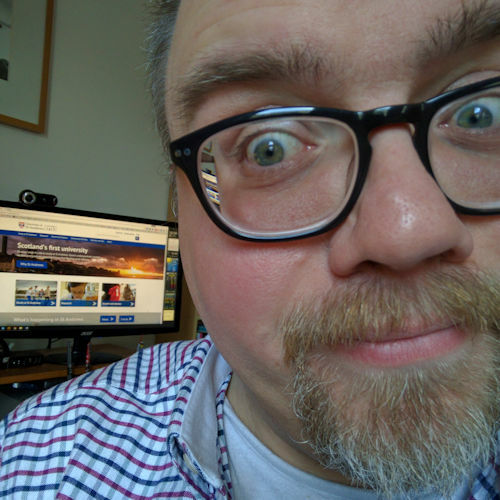 Posted on Thursday 5 January 2006 Saturday 28 July 2018 Categories GeneralLeave a comment on Is Bill Gates a muppet?